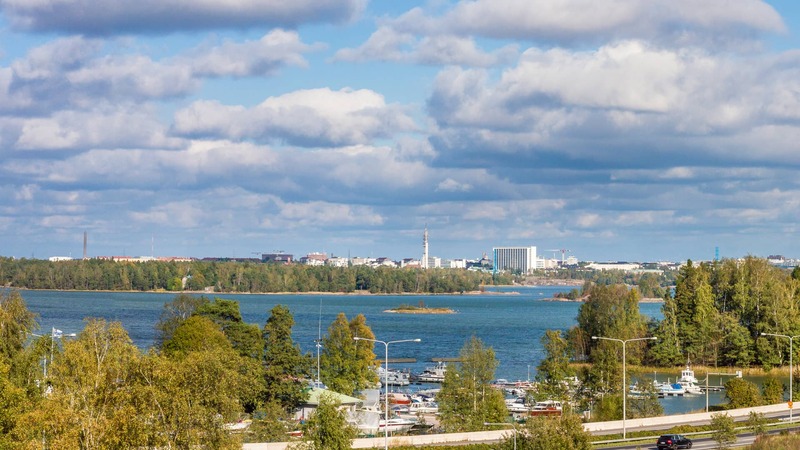 Move to the new vantage point in Lauttasaari! The new, stylish residential buildings will rise at Lauttasaarentie 52-54, between Lauttasaari sports park and Myllykallio, replacing the old business premises. Amenities are within walking distance and the highway Länsiväylä will take you conveniently to the west. The new, stylish residential buildings will rise at Lauttasaarentie 52-54, between Lauttasaari sports park and Myllykallio, replacing the old business premises. Amenities are within walking distance and the highway Länsiväylä will take you conveniently to the west. The housing block will comprise of four housing cooperatives, the first of which, Koskikara, was completed in May 2017. The other housing cooperatives are called Luhtahuitti, Pikkutylli and Karikukko.